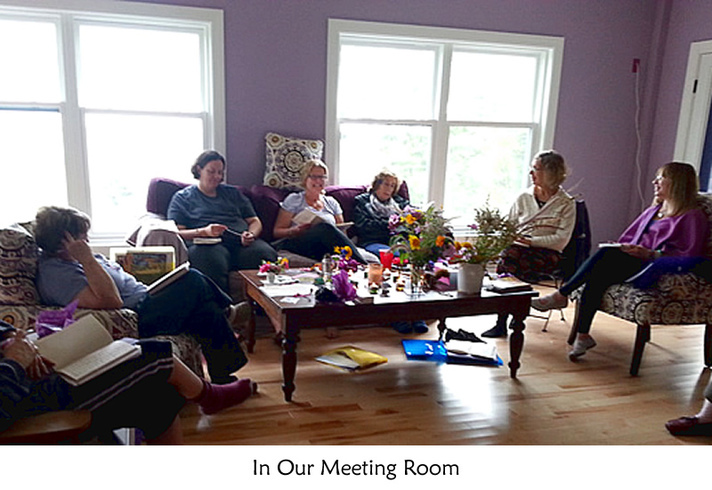 ​​"By falling in love with other women's words on this retreat, we found our own voices." Words alone do not a writer make! The womb of our writing is our creativity. On the retreat, we journey through the language of creativity: dreams, symbols, images, colors, rhythms, and intuition! We have fun. We laugh. We share. We support. We welcome challenge. We learn to love our first draft writing. We dig deeper. We become fearless Warriors for our creativity, our characters, and our writing.